ComTec Solutions has been providing technology expertise to a diverse client base for over 20 years. Offering a range of business technology services, including Epicor Enterprise Resource Planning (ERP) systems, Epicor software support for Epicor Vista and Epicor Vantage, and managed IT services, ComTec is committed to providing the very best technology solution to fit each customer’s individual needs. At ComTec, customer satisfaction always comes first. 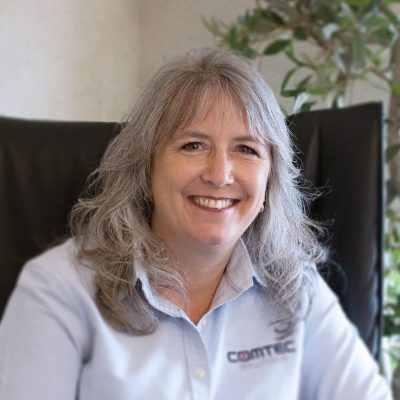 ComTec prides itself on enabling and empowering small-to-midsize businesses to succeed in an increasingly competitive global marketplace, by leveraging technology in an efficient and cost-effective manner. 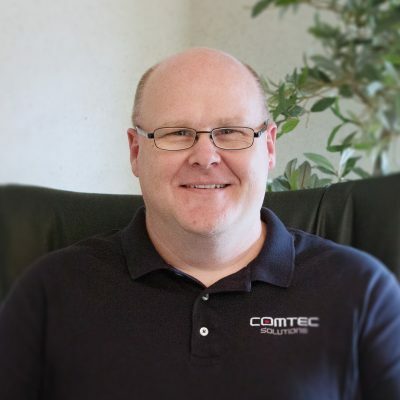 Founded and headquartered in Rochester, NY, ComTec Solutions has a second office in East Berlin, CT, to better serve its growing client base. The ComTec management team consists of some of the most capable and well-trained experts in the business. Our group is highly experienced and has a solid track record of proven success. 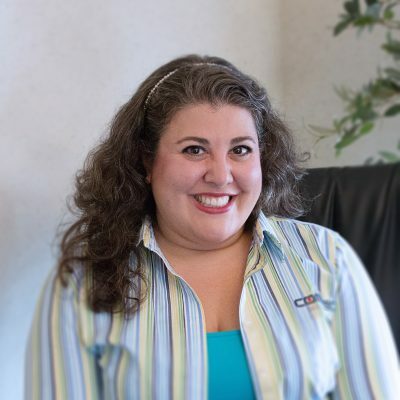 From account managers to accountants, network administrators to systems engineers, ComTec only employs top-tier employees. Because when it comes to your business’s technology, nothing but the best will do. Enable and empower small to midsized businesses to succeed in an increasingly competitive global market, by leveraging technology in an efficient and cost effective manner. To be widely recognized as the premier provider of IT managed services and Epicor ERP products and services in the Northeastern USA. Founder Rob Moyer established a website development and hosting company. The company quickly shifted focus toward full IT and manufacturing ERP solutions. Established partnership with Epicor Software Corporation. Added training room capacity to allow customers to attend regional Epicor training. 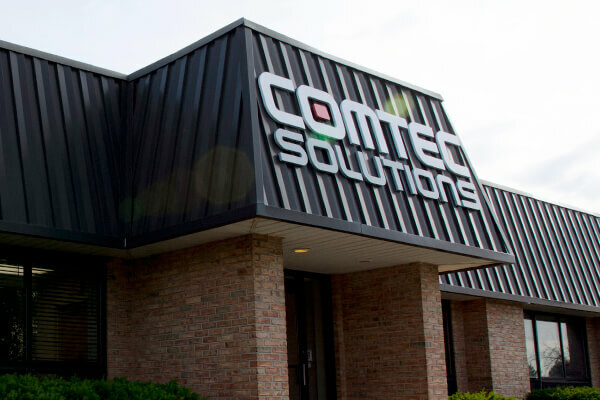 In order to better meet customer needs and demand, ComTec opened second office in Connecticut and purchased a 12,000 square foot facility in Gates, NY. ComTec reached the highest level of achievement, Epicor Platinum Partner status and established a Cloud Backup offering. ComTec maintains its status as Epicor Platinum Partner. ComTec recognized as a Rochester Chamber Top 100 company. ComTec is proud to be made up of a team that enjoys community involvement. Our staff is full of generous individuals who love to give back. We volunteer with several organizations and charities that promote the wellness of Rochester. Some of the groups we are involved in include Meals on Wheels, United Way Campaign, Adopt a Family, Food Drive with NY, and User Groups. Follow us on our social channels to learn the latest news about our involvement in the community!